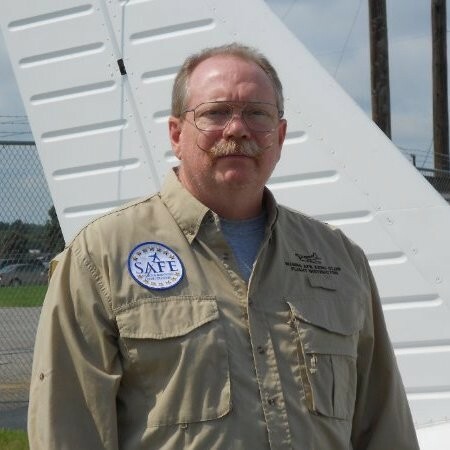 Eric Hake is a CFII, CSIP and actively involved in aviation education on a daily basis as a trainer for The Modern Pilot LLC, a Houston, Texas based business he founded in 2015. From 2009 to 2015, Hake worked for ForeFlight, where he personally answered more than 50,000 support email messages and built up the current Pilot Support Team. Hake is also a Redbird Certificated Flight Instructor, a mission-qualified pilot in Civil Air Patrol, and a sought after public speaker. Charles is a flight instructor and ATP rated corporate pilot. A DPE from 1999 to 2014, he flew his Long-EZ all over the vast San Antonio district to conduct practical tests for Private Pilot through ATP. 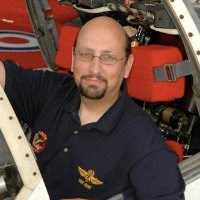 He published a training and testing informational website, Flight Training Coalition, for over a decade and has had several articles published by AOPA Flight Training Magazine and continues to lobby for common sense, attitude based flying concepts and techniques. With over 10,000 hours of flight time logged in addition to over 2400 practical tests given, he is currently on sabbatical from teaching. Charles lives in San Antonio, TX where he helps his wife Madeleine care for other peoples dogs, writes about flying and flight training, composes and records music, and serves as chief pilot flying a Gulfstream for a busy part 91 flight department. Cres served in the U.S. Air Force for 20+ years as Ground Radar and Aircrew Instructor and flew 1000 hours as an AWACS Mission Crew Commander. He’s been a civilian flight instructor for 11 years and hold the following certificates and ratings: Commercial, CFI, CFII, MEI, IGI. Additionally, I’m a 3 time Master Instructor (MCFI) with 2000+ hours dual given and a Civil Air Patrol check pilot examiner. Currently, he’s the Assistant Chief Flight Instructor for Robins AFB Flight Training Center & Aero Club and an Assistant Professor of Aviation and stage check pilot for Middle Georgia State University. Parvez Dara is a CFII and avid Mooney pilot. 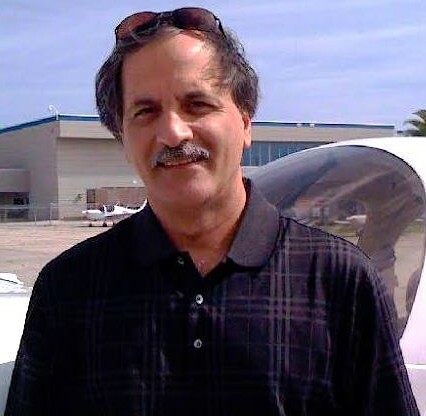 He recently renewed his Master CFI accreditation for the fifth time through Master Instructors LLC. Parvez is an aviation medical examiner (AME) as well as a Mooney Pilot Proficiency flight and ground instructor with the Mooney Aircraft Pilots Association Safety Foundation ( www.MAPASafety.com ). He also serves as a FAASTeam representative in the FAA’s Philadelphia FSDO area. Hobie Tomlinson of Vermont was a TWA fleet manager for the B-747 and has flown everything from J-3 on through heavy Boeings. He serves the FAA as a DPE in VT and is type rated (ATP) in B707, B720, B727, B747, B757, B767, CE560XL, CL604 & L1011. 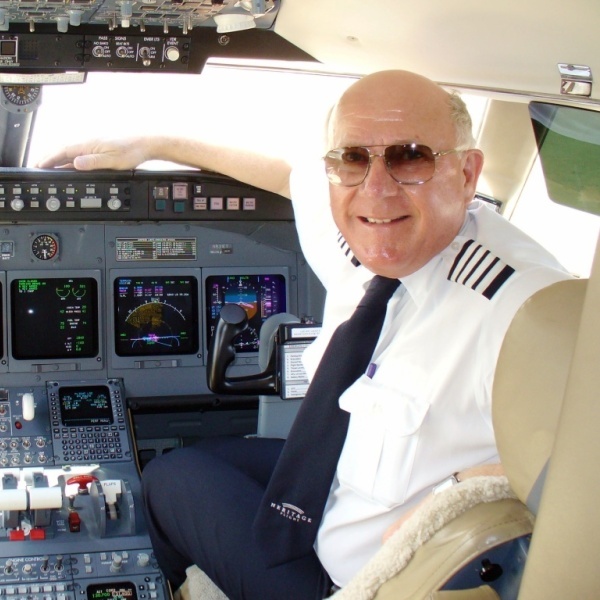 With 40 years and more than 15,000 hours of CFI experience in everything from J-3 Cub thru B747, Hobie has developed, implemented, and managed operations for national and international airlines, charter services, and flight schools. He is passionate about sharing and spreading the “rapidly dying wisdom of the original aviators” into modern flight operations. Hobie recently confessed he has beed a pilot examiner for 41 years (he came off the mountain with the FAR/AIM engraved on stone tablets) We are so lucky to have his experience on our board of directors. 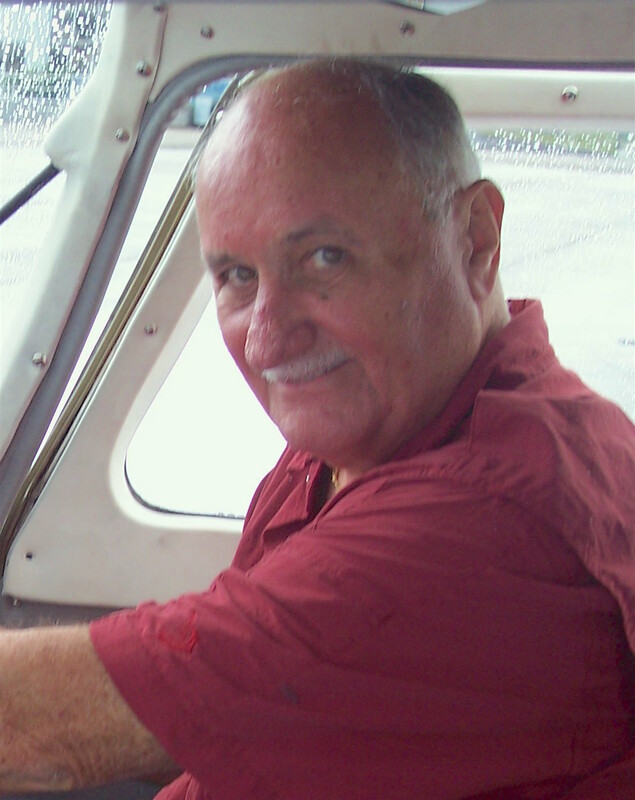 Mike received his private pilot certificate in December 1969 and has been flying ever since. Of the 13,000 flight hours Mike has logged, approximately 2,500 are instruction given. 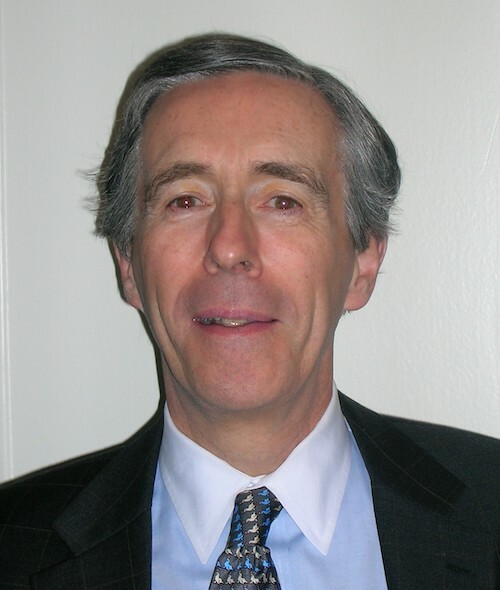 Mike is a Master Instructor Emeritus, who is now happily retired and living in Bozeman, Montana. He currently owns and flies a Piper PA-11 Cub Special. After graduating from the University of Montana with a Bachelor’s degree in Wildlife Biology in 1974, Mike was hired by the U.S. Fish & Wildlife Service (FWS), National Wildlife Refuges Division. For 29 of his 34 year career with FWS, he was based in Alaska. His primary duties during this period of time included serving as a dual function pilot, operating aircraft on wheels, skis, and floats. His flying duties involved wildlife census, animal capture operations, law enforcement, and transportation of personnel and gear in remote parts of Alaska. He was stationed in Cold Bay for two years, Kodiak for eight years and in Fairbanks for 19 years. 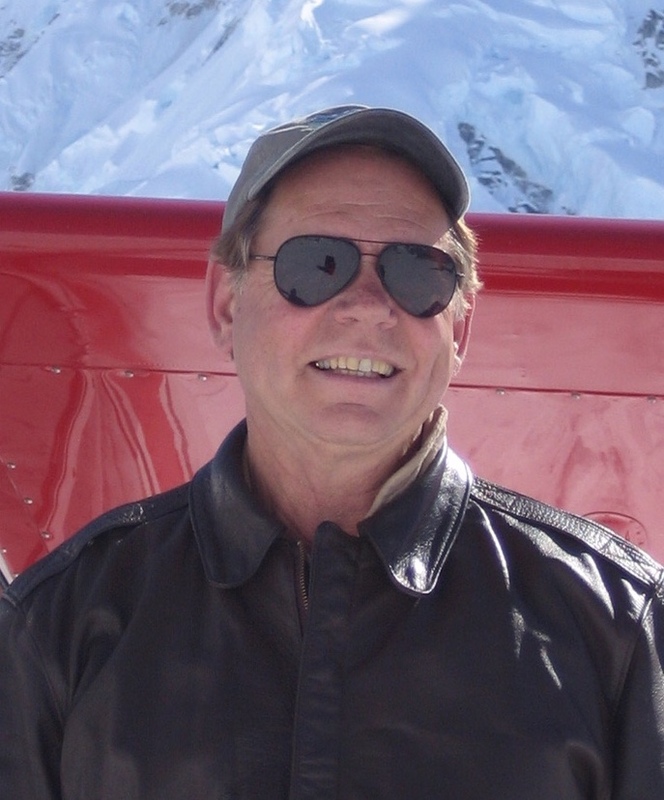 In December 2005, Mike retired from the FWS and was hired by the University of Minnesota – Crookston to coordinate and teach in their aviation program, which is a partnership with the University of North Dakota. Mike taught a variety of aeronautical subjects as well as conducting stage checks and introducing students to the finer points of tailwheel and low level operations in the school’s Top Cub. 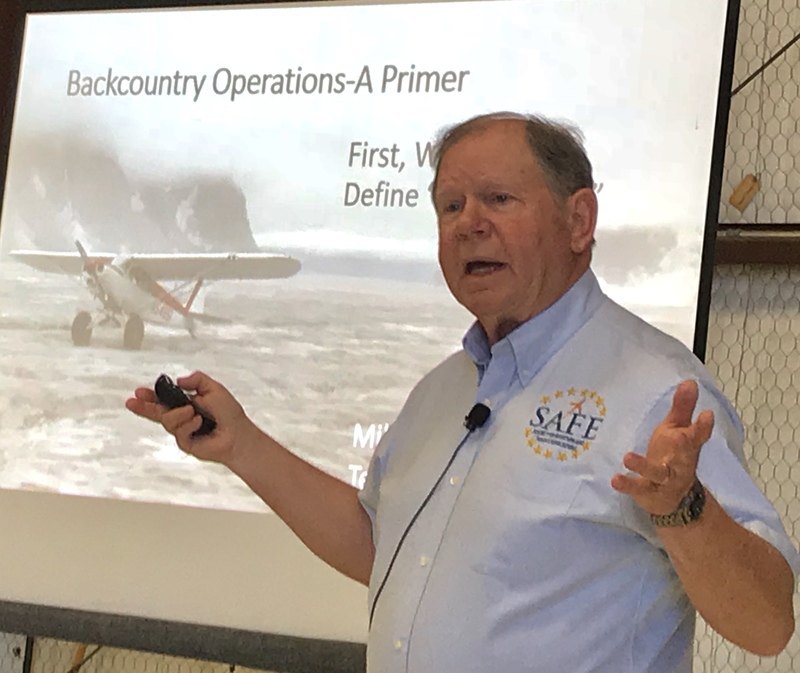 Mike has been a popular speaker at all of the AOPA regional Fly-Ins with his presentation on back-country flying! David Dempsey is an FAA CFI, CFII, Advanced/Instrument Ground Instructor, Gold Seal and Master Flight Instructor (airplane). He is the former owner and co-founder of the American Aviation Network LLC, a ground and flight training business based in New York City. For the Civil Air Patrol, he has acted as ‘check pilot’ and ‘instructor check pilot’. Additionally, he has over 25 years of aviation industry experience as an advisor to airlines, air taxi operations, and other aviation related entities. 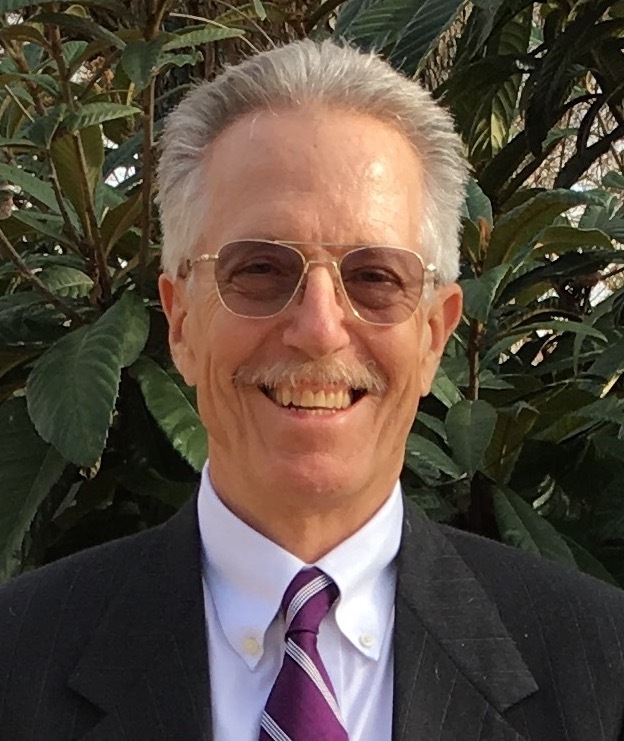 He has presented at FAA FAASTeam seminars on the topics of recurrent training and finding and keeping well- qualified flight instructors and is the founder of the New York Area, Master CFI/Pilot Group. Veronica has been a pilot since 1983 and a CFII since 1985. She has over 1000 hours of flight instruction given. She flew as a corporate pilot and later for two commuter airlines first in 1987 and then from 1988-1991 and holds an ATP and a Saab-340 type rating. Receiving a full scholarship to Embry-Riddle Aeronautical University she earned her Master of Aeronautical Science degree in 1995. Veronica began teaching at Bridgewater State University (then College) in August of 1995 and became the founding Chairperson of the Aviation Science Department when it split from the Management Science Department in 1997. She has been at BSU ever since and played a major role in developing and implementing new courses required for Aviation Accreditation Board International certification. She is a tenured faculty member who has served on many committees at the University over the past two decades. Still active as a FAAST team representative she has conducted seminars locally in the Boston FSDO area, at Sun’n Fun and AirVenture, and at Women in Aviation national conventions.